Am a little behind on pics of Delaware living but we got some fundraiser pics, of course some Sea Witch, honoring the Beebe brothers and much more. Come on in for a smile and some snark. 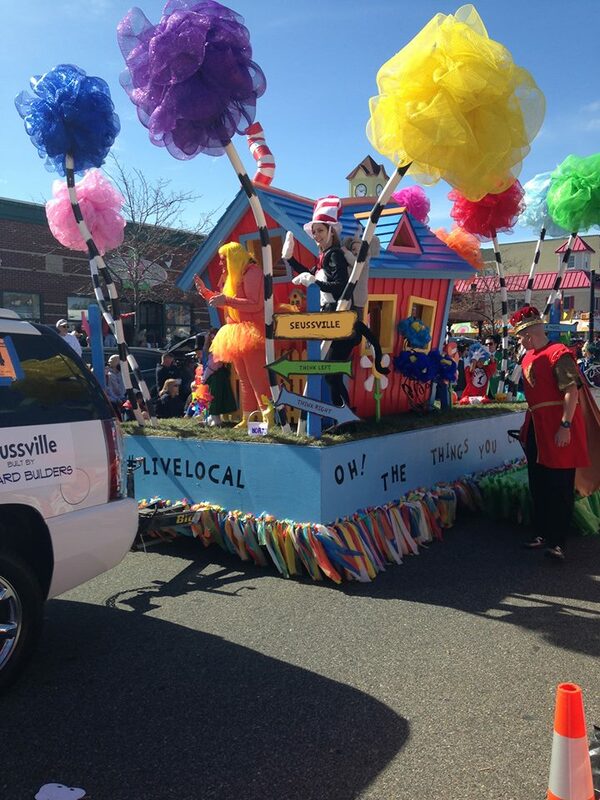 We hear that the Bridgeville (a town that has a motto that applies to every town and city on the planet earth) had a wonderful Apple-Scrapple festival. Except for the jerks who thought shooting out car windows with BB guns would be cool. Came across this cute picture and thought it worth a smile. Of course Beebe medical centers are everywhere and I myself had a quadruple bypass in Beebe back in 2007. I went in on Monday, came home on Thursday, been fine ever since. This was back before I knew that Beebe was such a horrible hospital else I’d be dead by now. Brothers James and Richard Beebe, both doctors and Lewes natives, opened the original hospital in 1916 on Savannah Road, becoming the first private hospital located outside the City of Wilmington. 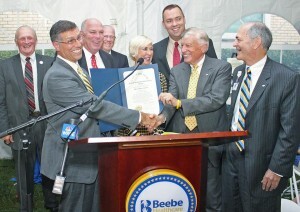 Today, Beebe Healthcare’s main campus in Lewes has 210 beds. 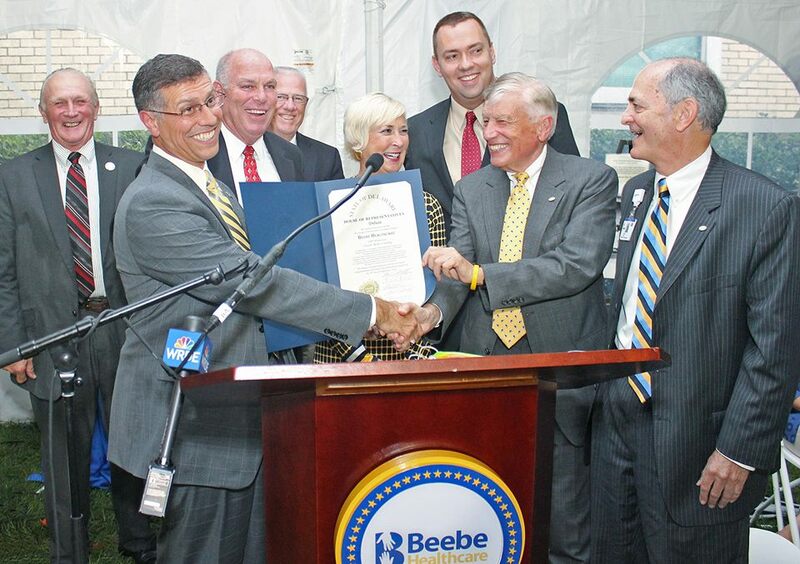 Also operating facilities in Georgetown, Lewes, Long Neck, Millsboro, Millville, Milton, and Rehoboth Beach, Beebe Healthcare is one the county’s largest employers with a work force of nearly 2,000. Beebe officials say last Wednesday’s event marks the start of a series of historical projects, special events and educational initiatives to honor the organization’s centennial. In photo: Legislators presented a House of Representatives Tribute to William Swain Lee (second from right), chairman of Beebe Healthcare’s Board of Directors, and Beebe Healthcare President/CEO Jeffrey Fried (far right). Insert wink here. I think Beebe medical center is a fine hospital but I find everyone in Sussex county likes to badmouth it. Also got my husband through a brain infection at Beebe but we did end up moving him to Christiana where they send all the tough cases. 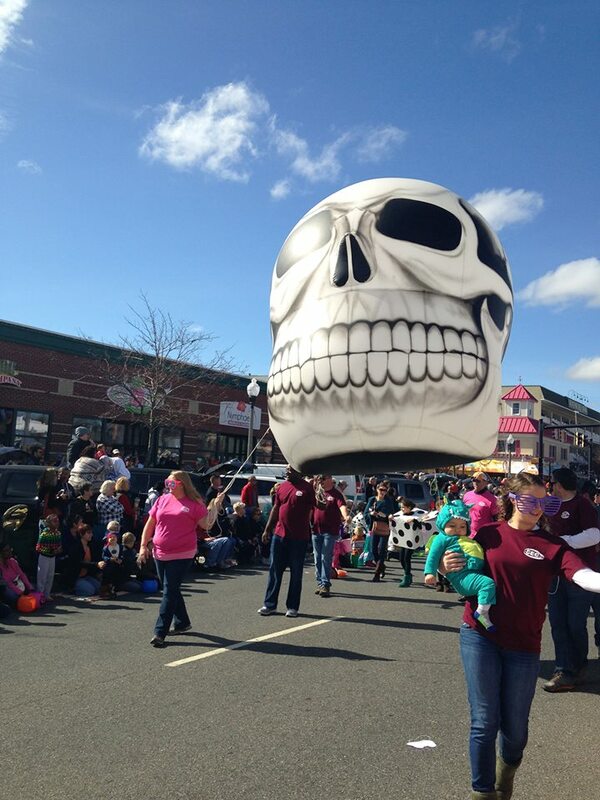 Anyway….thanks to the Beebe brothers one of our county’s largest employers. 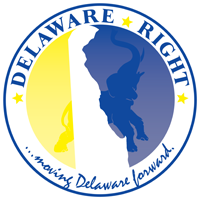 Never knew the guy, having moved to Delaware in 2003. 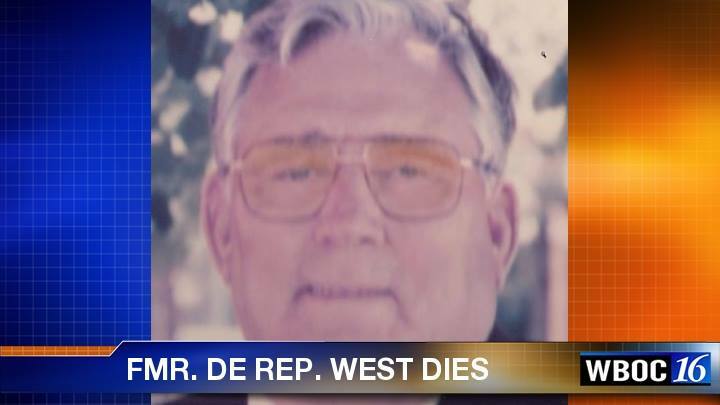 But we are to understand that Mr. West was well- respected and served in the legislature. West represented Delaware’s 41st district and ended his career in 2002. 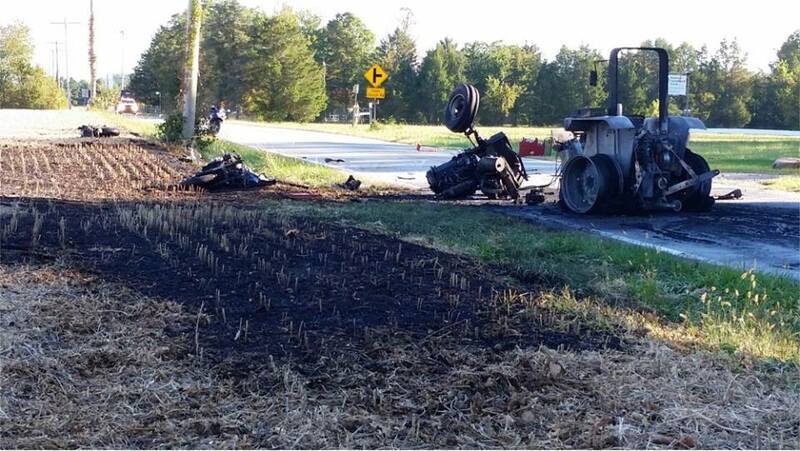 The guy driving the tractor was 88 years old and suffered severe burns. The guy driving the motorcycle is dead. It’s sad but the sort of collisions that are more typical to Sussex county than most places. Motorcycle guy wasn’t wearing a helmet. Did I mention he died? One person is dead and an elderly man is in critical condition, following a collision between a motorcycle and a tractor in Townsend. Police say 33-year-old Timothy Giffing of Wilmington was driving his Suzuki GSX-R1000 motorcycle southbound on Taylor’s Bridge Road south of Fieldsboro Road and north of Union Church Road with three other motorcycles; he was traveling with a motorcyclist to his right and two motorcyclists directly behind him when a farm tractor, driven by 88-year-old Wills Passmore of Townsend, exited his driveway on the west side of the road and crossed the southbound lane and into the northbound lane of Taylor’s Bridge Road. Police say Giffing, traveling at an unknown rate of speed and for unknown reasons, entered into the northbound lane and began to skid towards the farm tractor; the two vehicles collided and Giffing was ejected from the bike. Police say the impact caused the motorcycle’s gas tank to rupture and set the tractor and Passmore on fire. Giffing was NOT wearing a helmet at the time of the crash and was pronounced dead at the scene. 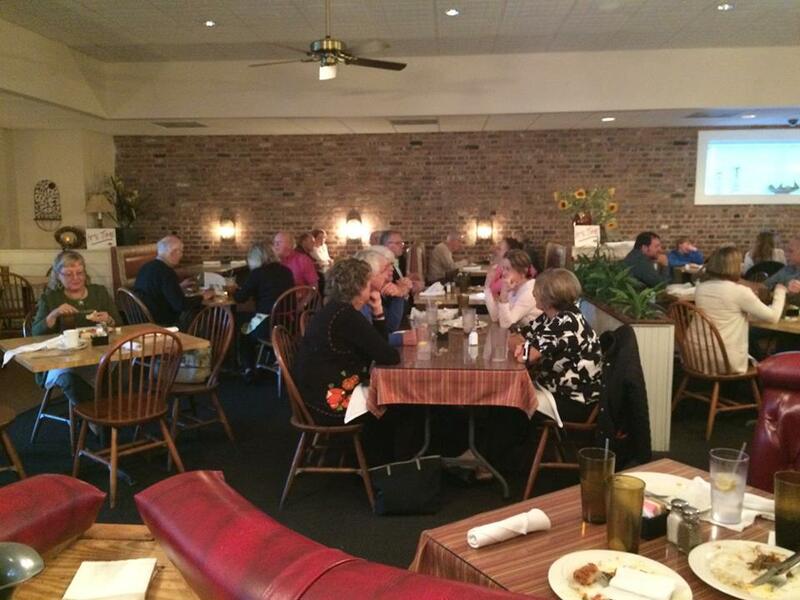 So the Sussex GOP threw an impromptu fundraiser to raise rent money for the Georgetown GOP headquarters. Got a pic and heard they raised a couple thousand bucks. It’s mine own Senator Brian Pettyjohn. We hear he’s running in 2016. 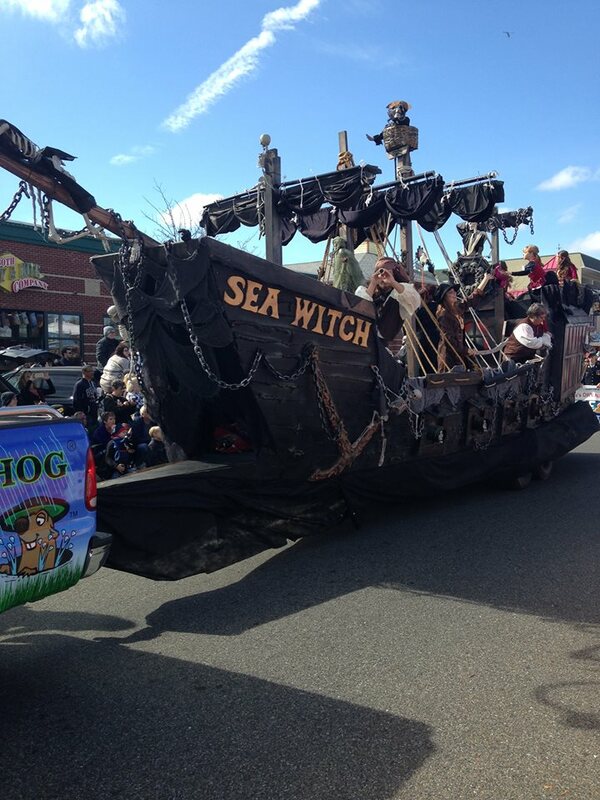 But of course we have some Sea Witch Pics! NEXT :Guy suing for four feet of my land says I put it up in April 2013. It was here when I bought the place in 2003! Are they allowed to lie like that? 11/6/15….going to trial….lies and all! New national tidbits and local tidbits coming up. 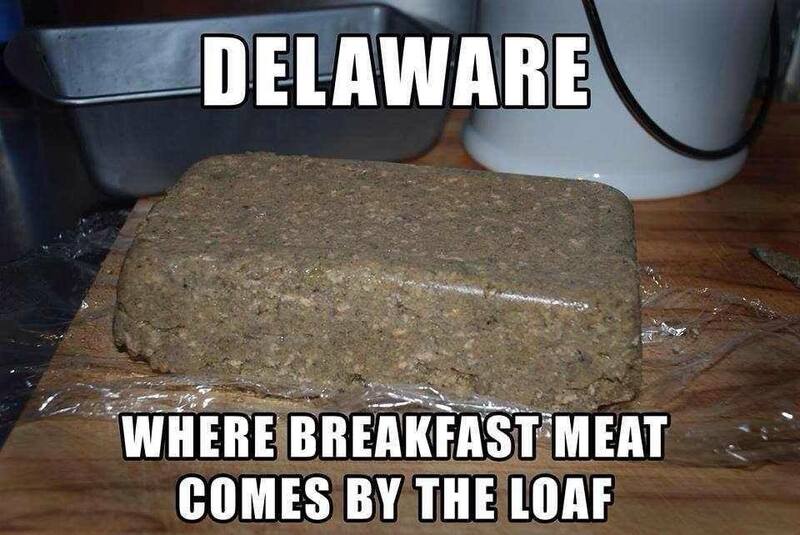 One Comment on "With a Picture Worth a Thousand Words, We’ve Got Several Thousand With Pics of Delaware Goings-On. The 10/27/15 Edition"
Based on the debris, I doubt that a helmet would have helped. What killed him was riding too much motorcycle with not enough skill. This looks like a classic case of target fixation- get surprised, focus on the obstruction (target) and proceed to hit it. It is a common mistake, and is exacerbated with speed. A vast number of motorcyclists know how to open a throttle but don’t know how to brake, let alone brake hard and then execute an evasive maneuver. So, they die.